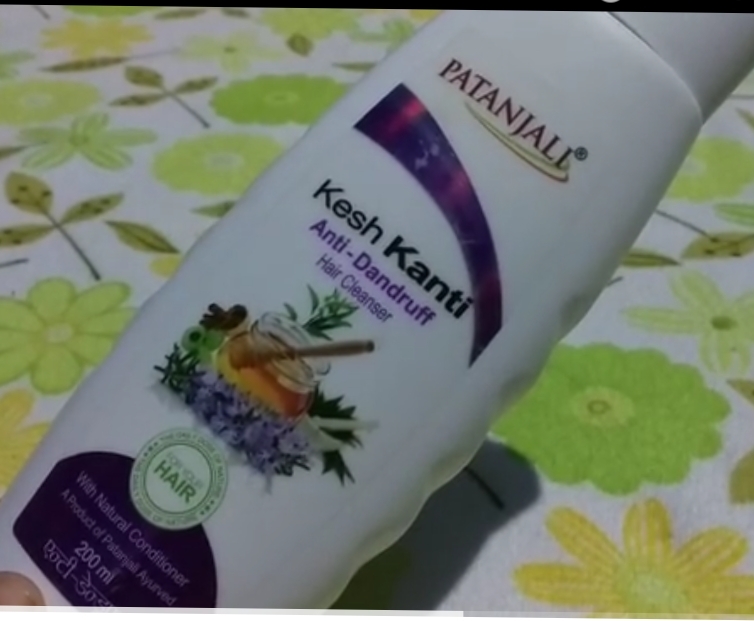 Today I am going to review patanjali kesh kanti anti dandruff shampoo,I have used this shampoo in my friends house for 2 week to test it out. 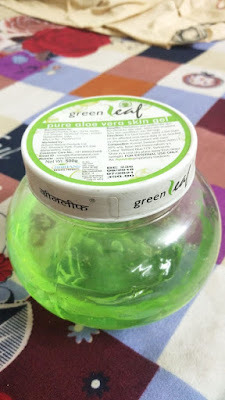 Its comes in a white bottle,quality of packaging is pretty good,It comes in a flip cap but it's not travel friendly.Fragrance may be a bit bothering for you. 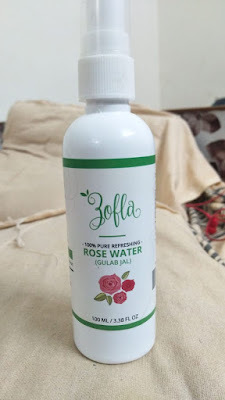 It claims to be herbal but it contains surfactants and has methylisothiazonone which may cause irritation to scalp.But it doesn't contain SLS or parabens. My experience with patanjali kesh kanti anti dandruff shampoo is just okay,It didn't help me with dandruff issues or itchiness.It can be a mild cleanser but do not provide deep cleaning.I have not seen much improvement in hair.For normal scalp to dry scalp people it is best because it is mild cleanser and give little bit conditioning. Not much effective in dandruff issues. It contains some base material,they have not mentioned is it Ayurvedic or chemical based. Smell may not be appealing to some people.